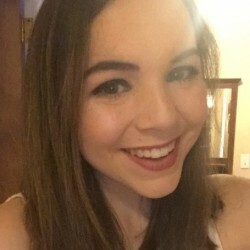 Another favorite of mine! This story is super cute and funny, and children love it. 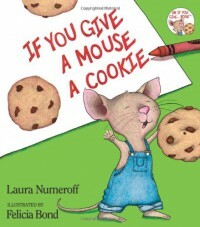 The story is about a boy who gives a mouse a cookie, who then wants a glass of milk. Then he wants a straw for the milk...and so on. This book would be great for students to make inferences on and to learn about sequence of events. Students can make guesses about what the mouse will want next after the boy gives him something new. As an activity, you could print out a sequence of events story map for the class to fill out with events from the story.